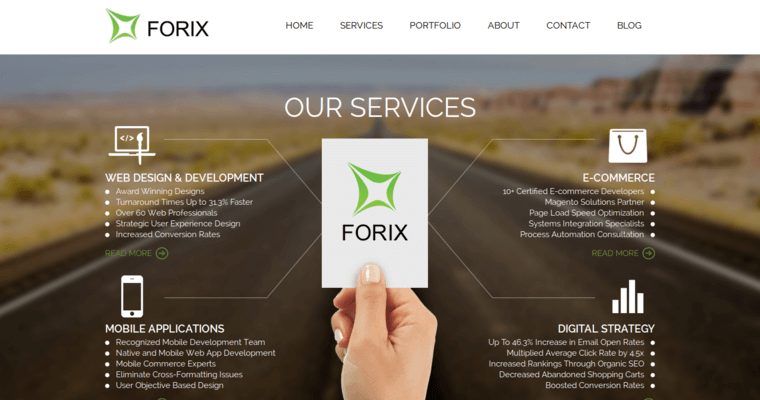 Forix Web Design has a definite stronghold in the web design world. Their savviness in business and internet developments have helped them accomplish success in a slew of professional avenues. 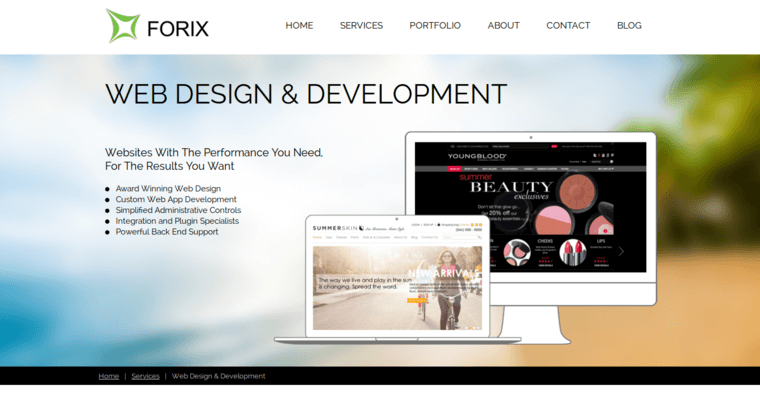 The design firm has proven powerful and impactful on multiple occasions, with web designs that speak amazing volumes about the businesses they were hired to represent. Their designs are sleek and comprehensive, with apps that load quickly, interfaces that are easily navigated, and content that makes a difference. Dubbed a powerful influence in all manners of design and development, these techies have built their business from the ground up, with the undaunted support of their satisfied past clients. 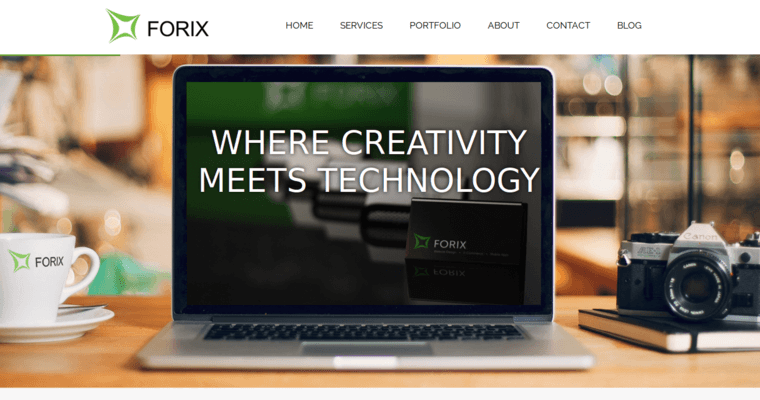 For business professionals with passion, vision, and drive, Forix Web Design provides the utmost in design and development. Their business ideas mimic the needs, expectations, and ideals of their clients, so you get precisely what you want and ask for. These techies respect your vast creativity.